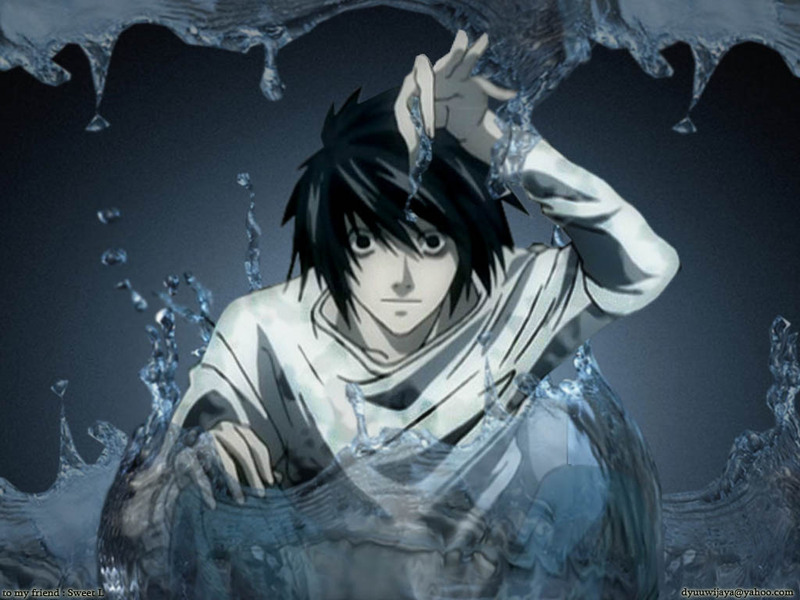 डेथ नोट. . HD Wallpaper and background images in the डेथ नोट club tagged: death note awesome wallpapers. This डेथ नोट wallpaper contains छाती, एजिस, egis, तराजू, जैसे, सीना, and तत्वावधान.